It's official. Prince Harry and actress Meghan Markle will be tying the knot next spring. But there are so many more questions about the newest royal-to-be. What are her dogs called? Will she become a princess? 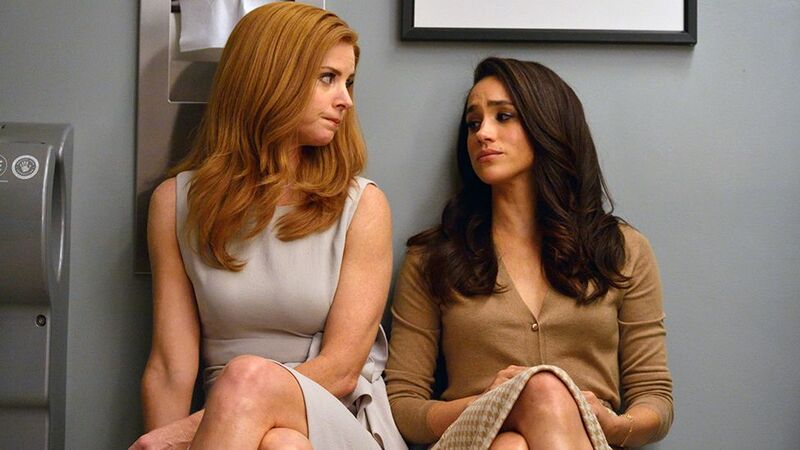 What will happen to Rachel Zane in Suits? And - do we get a bank holiday? Here we bring you all you need to know. What will happen to Suits? Meghan has been playing paralegal turned lawyer Rachel Zane in the US legal drama Suits since 2011. But the writers are going to have to plan for her departure after she announced she's going to give up acting all together. "I don't see it as giving anything up. I see it as a change. It's a new chapter…" she said in a TV interview with Prince Harry on Monday. She's a UN women's advocate and campaigns on issues around feminism and racism and has previously hinted she wants to carry on working. 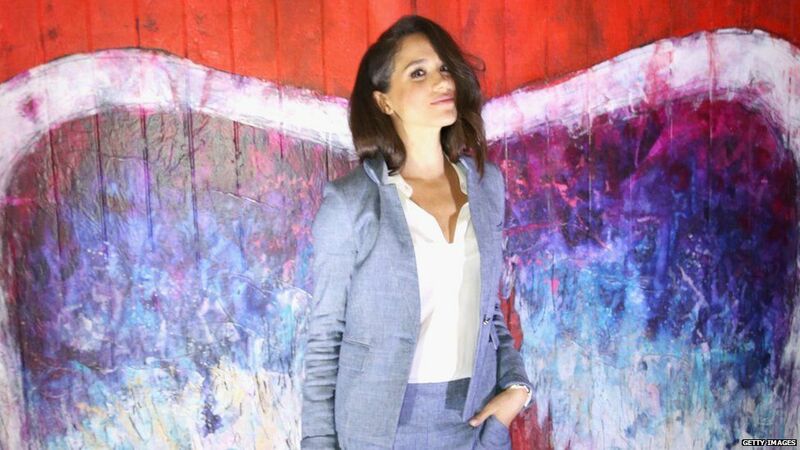 Meghan said: "I've never defined myself by my relationship." 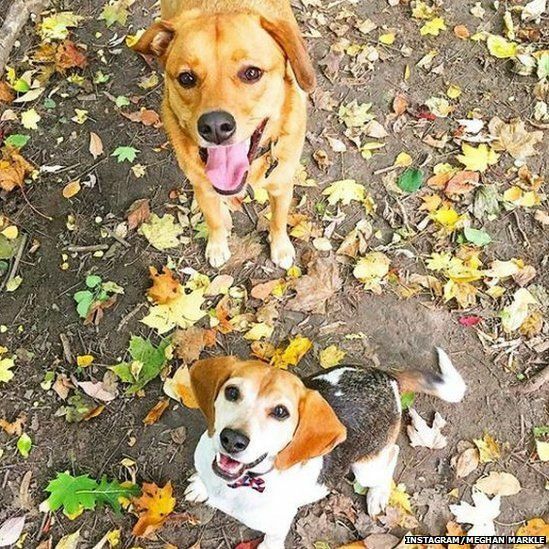 If there is one thing likely to make sure Meghan settles in well with the Royal Family, it will be her love of dogs. 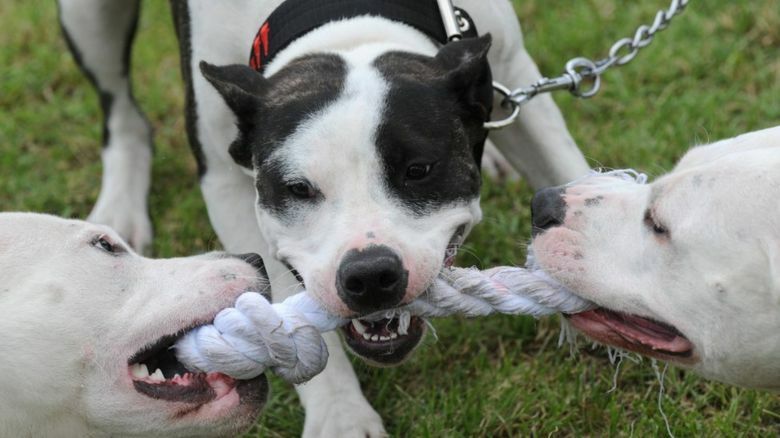 She has two rescue dogs, a beagle named Guy and a Labrador-shepherd mix called Bogart. Guy and Bogart have regularly featured on her Instagram account, with Guy even appearing in a patriotic knitted union flag jumper. It was chat show host Ellen DeGeneres who convinced Meghan to adopt Bogart - her first pet - after she bumped into her in a shelter. Will we get a day off? We were given an extra bank holiday when William and Kate got married, but William is a future king, whereas Harry is now fifth in line to the throne. 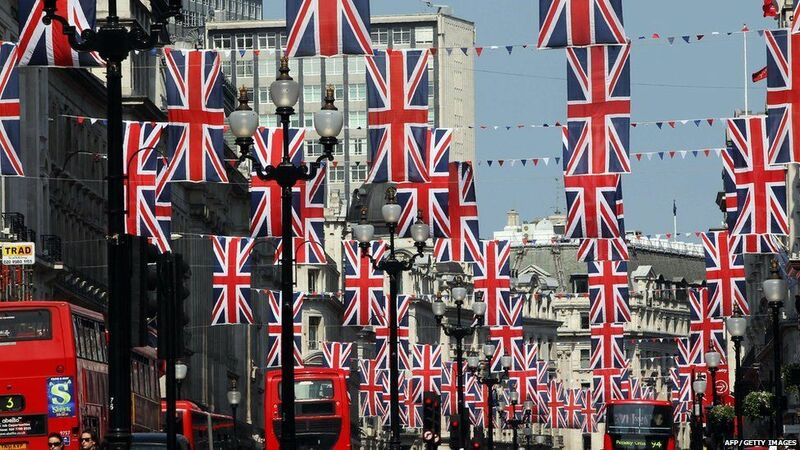 And Downing Street has said there are no plans to give people an extra day off at the moment. 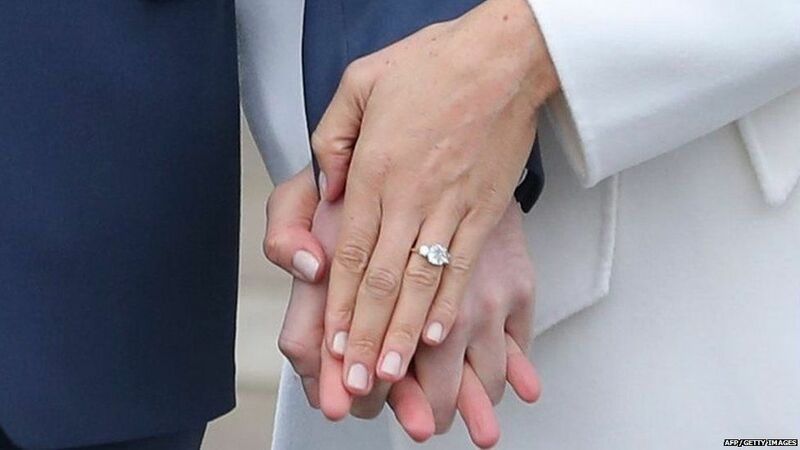 Prince Harry brought a personal touch to Meghan's engagement ring - he designed it himself. Two of the stones used to belong to his mum - Diana, Princess of Wales. At the centre is a diamond from Botswana in Africa, where Harry visited many times. The couple also spent time there during the last 18 months they've been together. In 2011 Meghan married film producer Trevor Engelson on a beach in Jamaica, but the pair split amicably after less than two years of marriage. 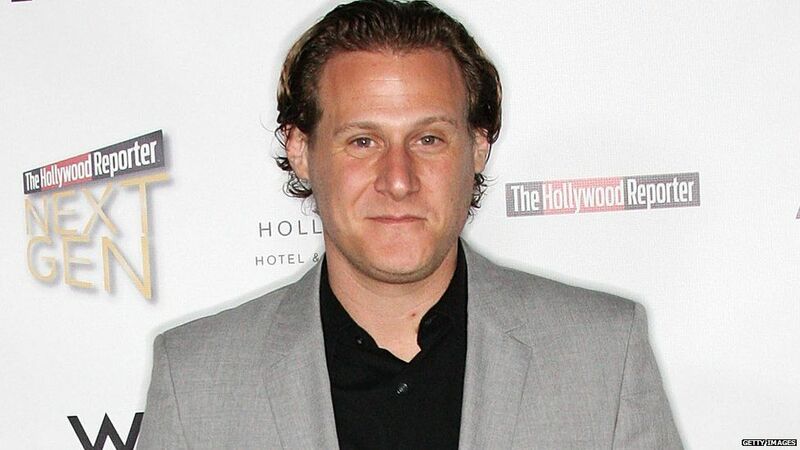 Trevor Engelson is most famous for the 9/11 romance movie Remember Me, starring Robert Pattinson. At the moment he is working on a "divorce comedy" for Fox - based on the Royal Family. The pitch for the show says: "Divorce is hard. Sharing custody is harder. Sharing custody with the British Royal Family when your wife marries a prince, in the unforgiving spotlight of London's tabloid media, is next level." In the US version of Deal or No Deal, they didn't have normal contestants holding the boxes - they had models holding briefcases with the money inside. Meghan was the model for briefcase number 24 throughout season two of the show, in 2006-2007, "while I was auditioning to try to make ends meet". Describing it to Esquire magazine, she said: "I would end up standing up there forever in these terribly uncomfortable and inexpensive five-inch heels just waiting for someone to pick my number so I could go and sit down." In the years between graduating and getting her big break on Suits, Meghan worked other jobs while she tried to break into Hollywood. But they weren't your run-of-the-mill waitressing jobs - she was a freelance calligrapher. 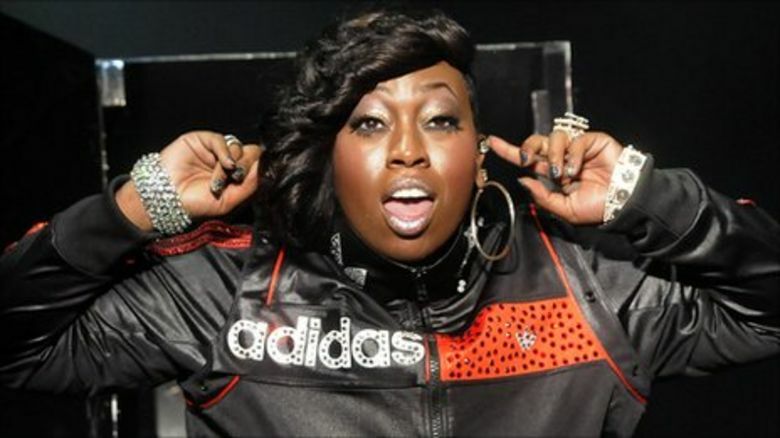 "I did calligraphy for the invitations for, like, Robin Thicke and Paula Patton's wedding," she told Esquire in 2013. Meghan says she learned the skill in Catholic school as a kid, and because so few people do it, she said it was a "super-lucrative" job. We're not sure if Harry's penned any love letters to her - but she did say that if a man "takes the time to put pen to paper and not type something, there's something so incredibly romantic and beautiful about that". It's tradition that on the morning of the wedding Harry will be given a dukedom by his grandmother the Queen. So once they are married, Meghan will likely become a duchess and HRH (Her Royal Highness) - she will not be known as Princess Meghan. This is because she is only connected to the Royal Family through marriage. 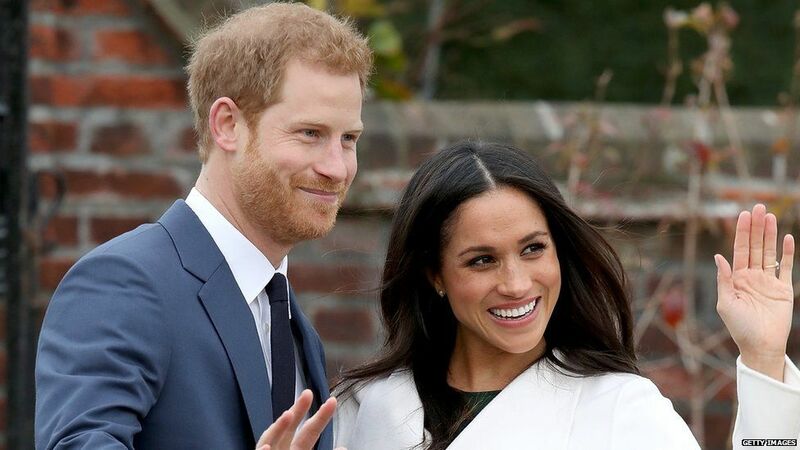 There are lots of titles available, but there are rumours the couple will take on the Duke and Duchess of Sussex.